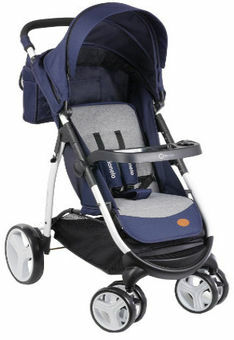 Lionelo Elise is an agile, comfortable and practical stroller. It is an excellent choice for those parents who appreciate easy-to use and modern solutions. It has an easy-to-fold light frame, which makes it a perfect choice for those living a fast life. Not only does it work well in the urban jungle, but also on the more challenging terrain. Shock absorbers for maximum comfort during strolls. 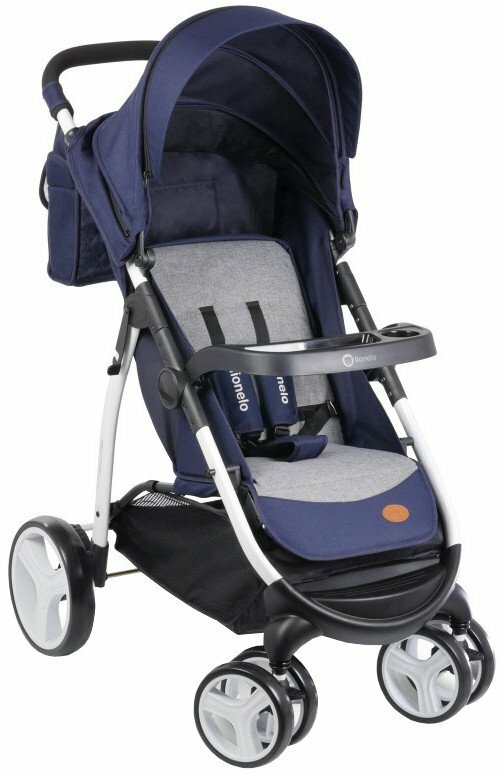 Easy insertion and removal of the child thanks to the removable safety bar.